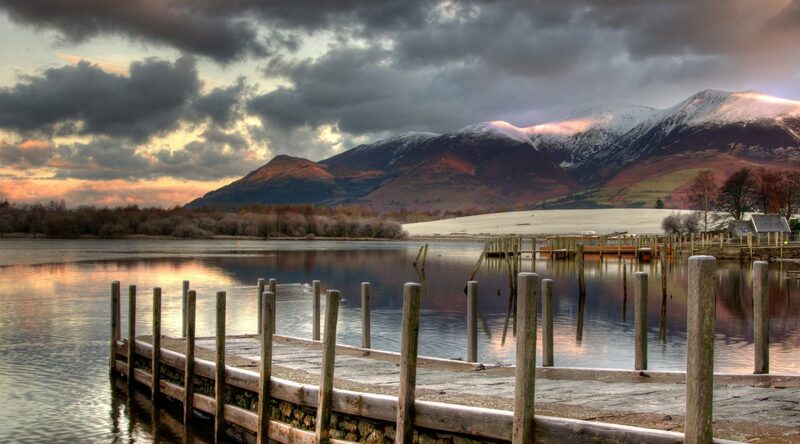 Dinner, Bed and Breakfast and Spa offers! 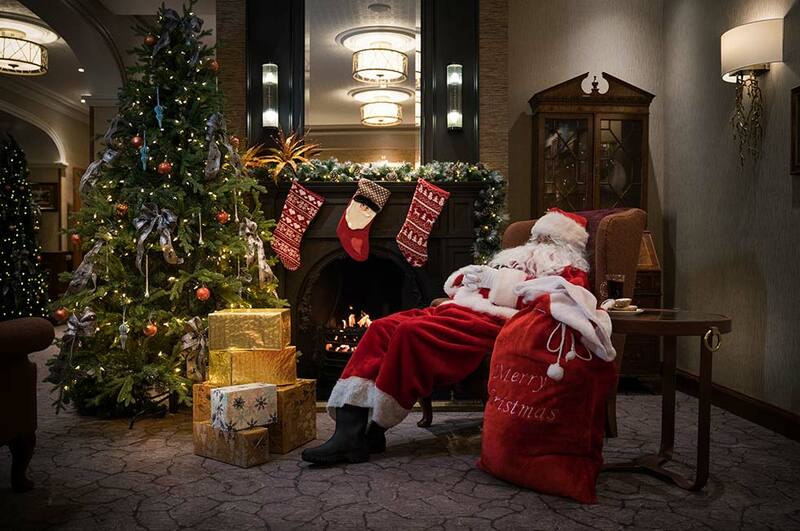 Rediscover true relaxation at the Lodore Falls Hotel & Spa. 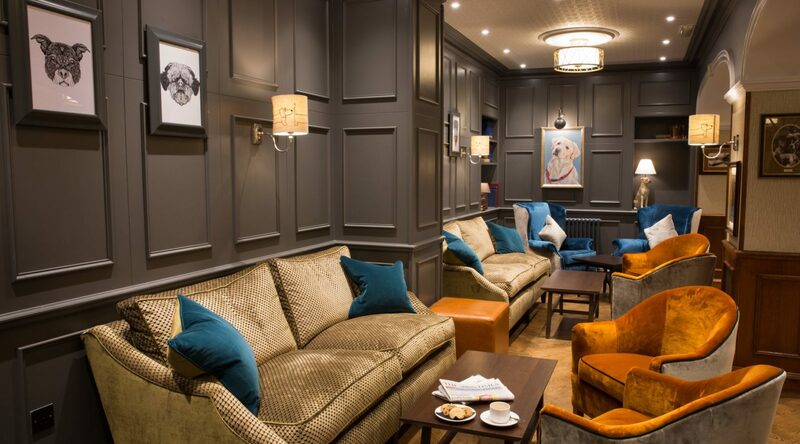 Dine on delicious menus, enjoy blissfully comfy bedrooms and feel pampered by the friendly team. From lazy lakeside strolls to adventurous excursions and romantic weekends away, you can experience it all during your stay at the Lodore Falls. 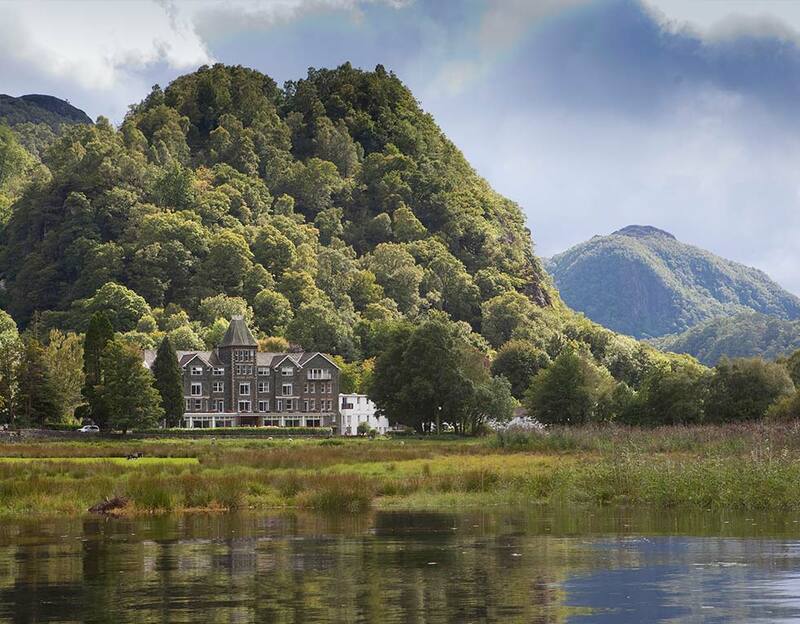 Elegantly offering the perfect combination of romance, luxury and lakeside adventure - this Lake District Hotel & Spa radiates countryside sophistication. 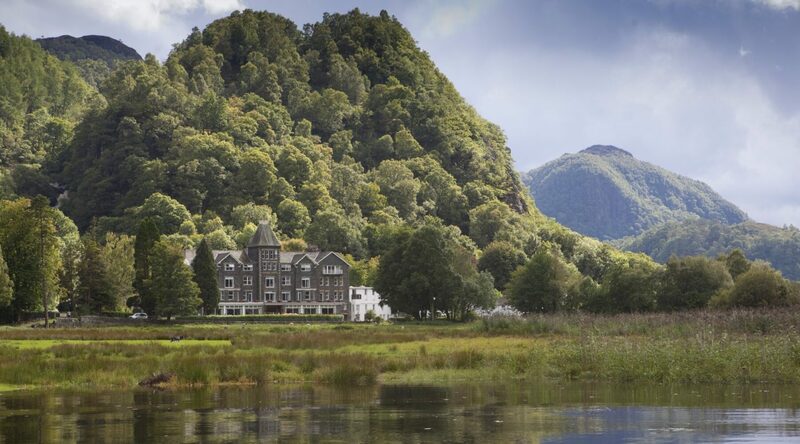 Nestled in the heart of the beautiful Borrowdale valley for over 200 years, this rejuvenated hotel features charm aplenty. Envisage lake views that will take your breath away, award winning dining experiences and calming lounges that inspire you to unwind. 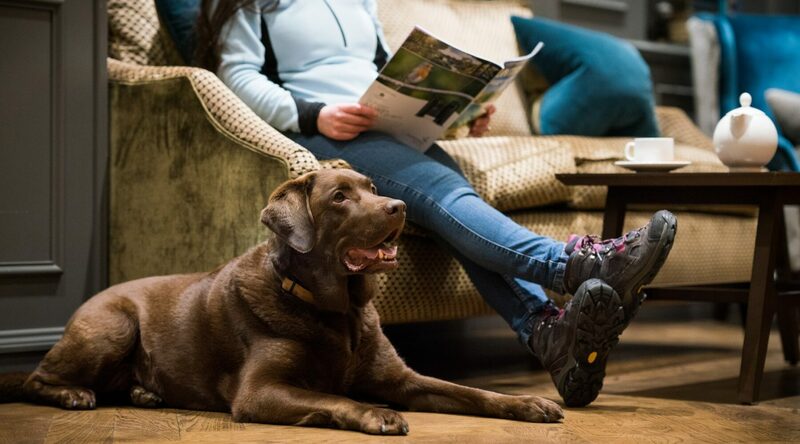 Complete with a doggie friendly space for cultured canines, every room in the Lodore Falls Hotel & Spa is stylish, homely and comfortably chic. Brand new for May 2018! 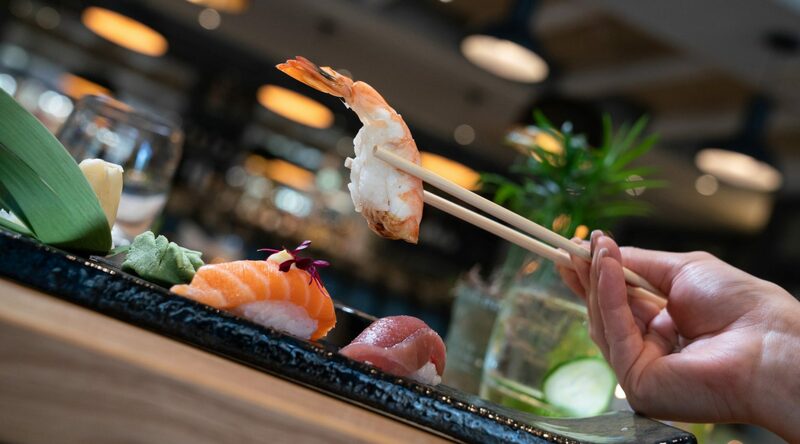 Elegant Mizu offers diners an authentic Pan-Asian restaurant experience against the spectacular backdrop of the Lodore Falls waterfall. 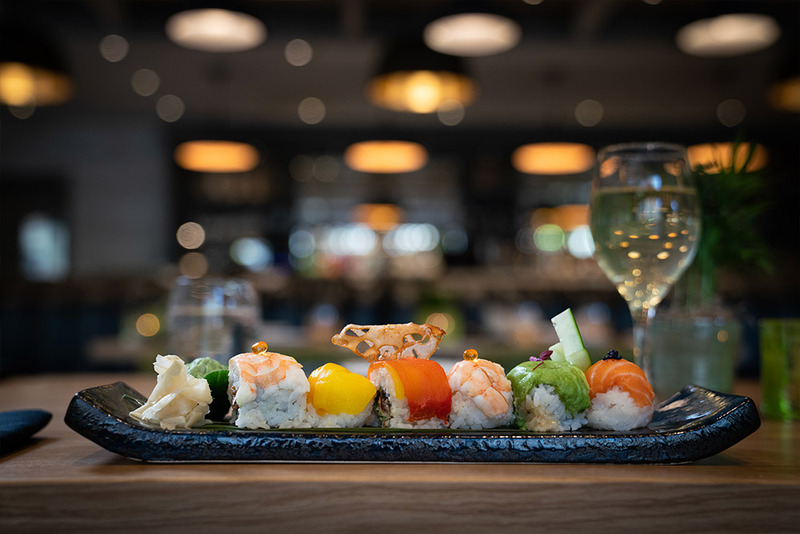 The menu includes Japanese, Malaysian and Thai-inspired dishes, freshly prepared from the finest ingredients with a Lake District twist. 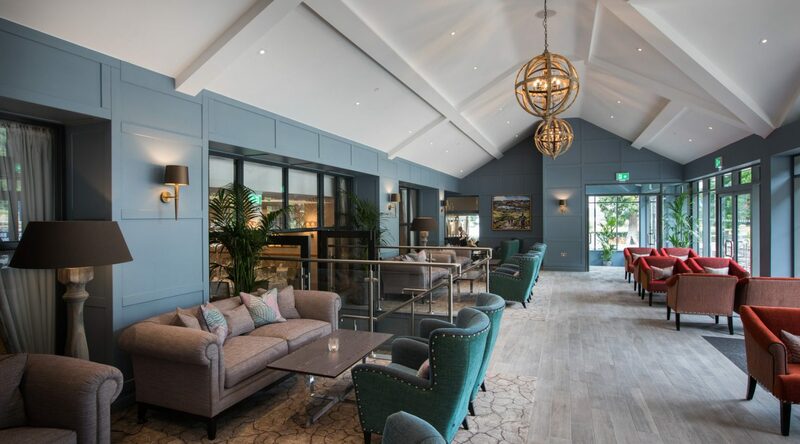 Join us for lunch, brunch or dinner in the restaurant or on the riverside terrace. 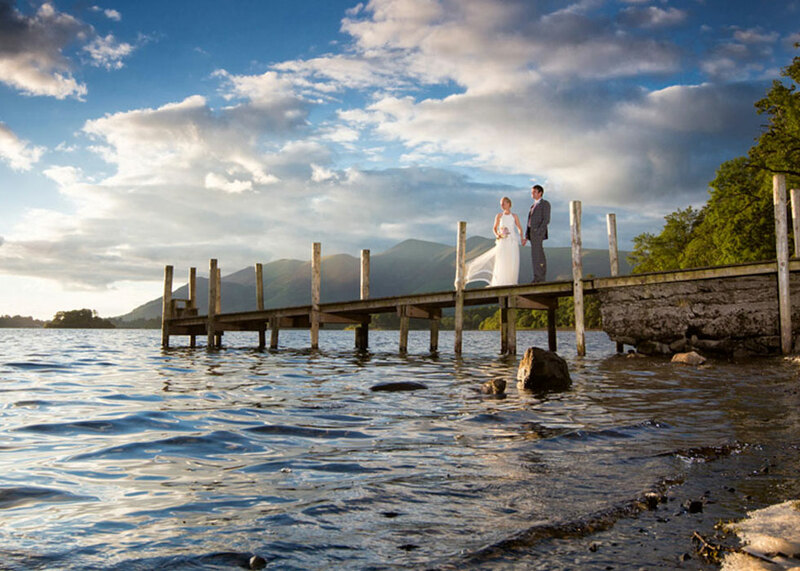 The Lodore Falls Hotel & Spa is the ideal wedding venue for your special day. The hotel can accomodate large wedding parties and small intimate weddings. Experience our stunning suites and our beautiful Garden Gazebo, with fabulous photo opportunities in our grounds, the waterfall and Lakeside.